How Well Do You Remember Batman: Arkham Asylum? Can you match the world's greatest detective? Upon its release, Arkham Asylum broke the mould for superhero games. With a few exceptions such as Spider-Man 2, superhero titles were just not good, with Batman's own legacy being especially guilty of this. 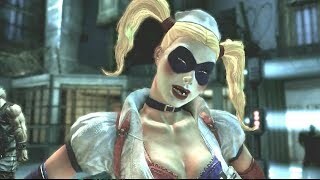 Arkham Asylum showed that games like this could not only let you live out your fantasy of fighting 20 guys at once as Batman, but also have a compelling story that keeps you hooked. 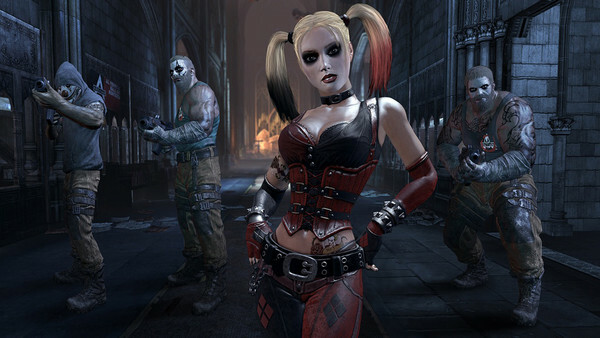 The combat system was especially eye catching, and it provided the foundation for the Arkham series going forward - not to mention third-person combat models in general. So, how well do you remember Arkham Asylum?